What is the importance of the lymphatic system? 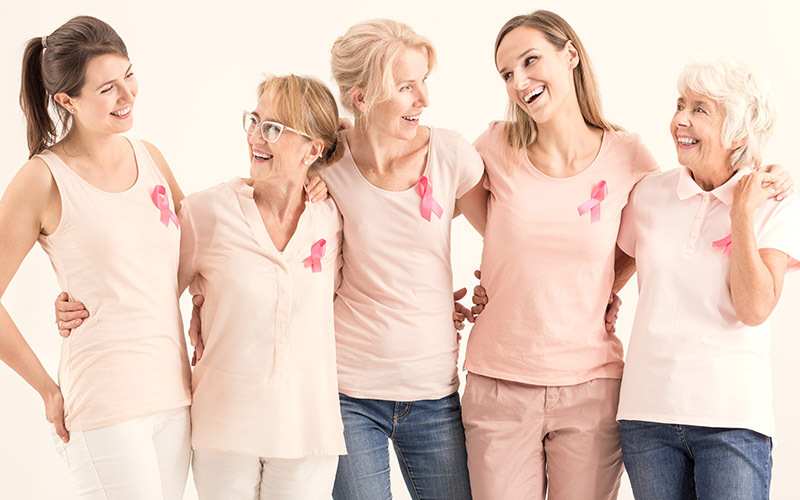 In honor of Breast Cancer Awareness Month I am bringing you this important information as many breast cancer patients develop mild-to-severe lymphedema after cancer treatment. When the lymphatic system is compromised, chronic inflammation occurs. The lymphatic system is responsible to eliminating wastes and can be described as the garbage system of the body. When the lymphatic system does not function effectively inflammation and stagnation occur. Lymph stagnation is the result of a poor diet, poor elimination, stress, fatigue and overwork or surgical intervention and the flow of lymph slows down. What are problems that occur with the lymphatic system? Lymphedema refers to swelling that generally occurs in one of your arms or legs. Sometimes both arms or both legs swell or it can be in the breast area or other areas. . Lymphedema is most commonly caused by the removal of or damage to your lymph nodes as a part of cancer treatment. The lymphatic system is capable of functioning up to to 12 x its normal function. However, after surgery to remove lymph nodes or radiation to an area, there is a blockage of the flow of the fluids back to the bod stream. As fluids and proteins begin to accumulate up in the tissue, the lymphatic system cannot perform its task of removing wastes from the connective tissue. As this lymph load becomes more than the lymphatic system can handle, lymphedema occurs. Secondary or acquired lymphedema is caused by functionally compromised lymphatics owing to infection, surgery, radiation, or compression. Surgical removal of lymph nodes destroys and obstructs lymphatic flows and thus renders patients at a high increased risk of lymphedema. Studies report that 25%–56% of breast cancer patients develop mild-to-severe lymphedema after cancer treatment (Pezner et al. 1986; Kiel and Rademacker 1996; Hinrichs et al. 2004; Ozaslan and Kuru 2004). How can we treat Lymphedema? Manual Lymph Drainage (MLD) is a gently rhythmical massage performed by a trained and certified lymph therapist to detoxify and cleanse the connective tissue. This therapy flushes toxins and inflammatory wastes from the tissues. MLD can help to reduce inflammation by reducing the inflammatory cytokines. Having regular MLD sessions helps to boost immunity and support healthy lymph flow in the skin-associated lymphatic tissue. Complex Decongestive Therapy combines MLD with compression bandages, remedial exercises and excellent skin care. MLD lymph drainage can be very helpful in between chemo therapies to help the gut, boost immunity and relax the nerves. A certified Lymphedema therapist can effectively treat and mange Lymphedema. Find a Dr Vodder Lymph Drainage Therapist in your area. Blend 8 drops into a lotion and massage into your legs or arms in upward movements. Linda Anne Kahn is an Internationally Certified and trained DR Vodder’s Lymphedema Therapist with over 25 years of experience.